Cheap Products Artificial Grass Damage Health and Budget! If the price of a product is far below the normal price, you should be suspicious of that product. Cheap products can produce problems in terms of quality and health. In fact, some importers can make them produce quality and quantity of products they want. There is a famous saying “if you buy cheaply, you pay dearly”. Rather than buying an inexpensive product and constantly renewing it, buying quality at the normal price will contribute to your budget and time. 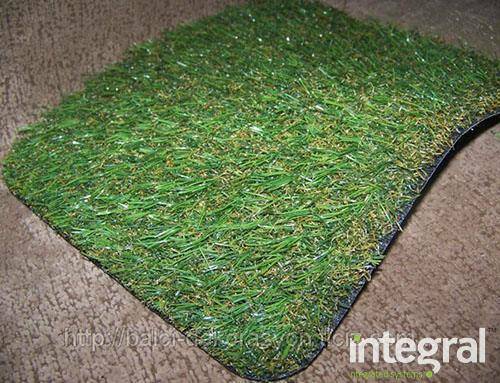 What To Consider When Buying Artificial Grass? If you want to buy cheap artificial grass, you should stop and think once more. Recently, there has been a significant increase in artificial grass usage. Thus, people who do not understand the work began to increase to deceive people. Why do you think there is an increase in the sale of artificial grass? Let me briefly explain the main reasons. Artificial grass requires less maintenance than the natural grass. You know that the maintenance of natural grass is very costly and is quickly affected by natural events. Artificial grass is not affected by natural events, they have a longer life. 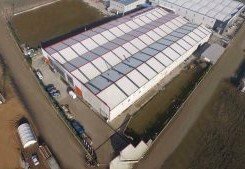 It is both economical and durable in terms of investment cost. 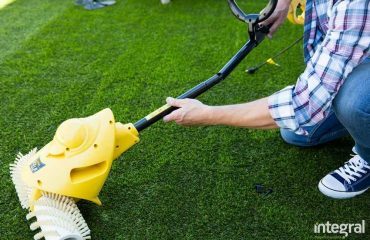 No matter how much artificial grass prices are advantageous compared to natural grass, some buyers may prefer under quality products to get even cheaper prices. 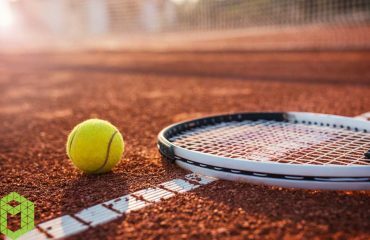 What Are The Harms of Poor Quality Artificial Grass? Artificial grass does not require regular maintenance compared to natural grass. But, when cheap products are preferred, wear is more rapid. This situation will cause you to spend more. If artificial grass maintenance is done regularly, it can last up to 10 years. But the life of cheap grass is very short. Artificial grass is often preferred in outdoor areas, so weather resistance is very important. 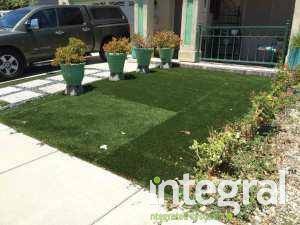 Synthetic lawns of good quality are more resistant to weather conditions, but cheap synthetic lawns wear out more quickly. Low-quality grass undergoes deformation and needs to be renewed after a certain period of time. 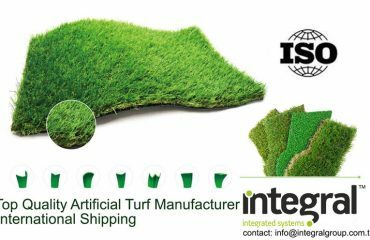 Artificial grass is more hygienic than natural grass. The cheap grass is harmful to health due to the production of raw materials used in production and in non-hygienic environments. Due to the cheap latex coating on the bottom of synthetic carpets, injuries to the muscles are more common in falls. 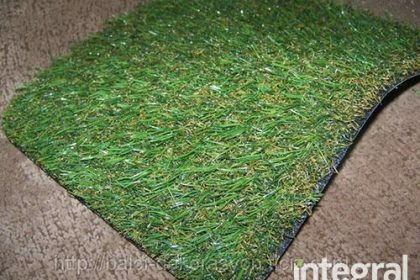 There is a flat and hard surface under the cheap artificial grass. Instead of short-term solutions and paying more by renewing frequently, you can choose high-quality products. Do you have a lot of money to pay for poor quality goods? You can earn more by choosing high quality normal priced products produced in our country. You should not jeopardize your health and money if you are using artificial grass for your gardens, pitches or wherever you want to use.